Rescued passenger Nordiana Alwani Jaafar said today that she was given a "new life" by the courage and bravery of the late Abdul Bari Asyraf Mohd. 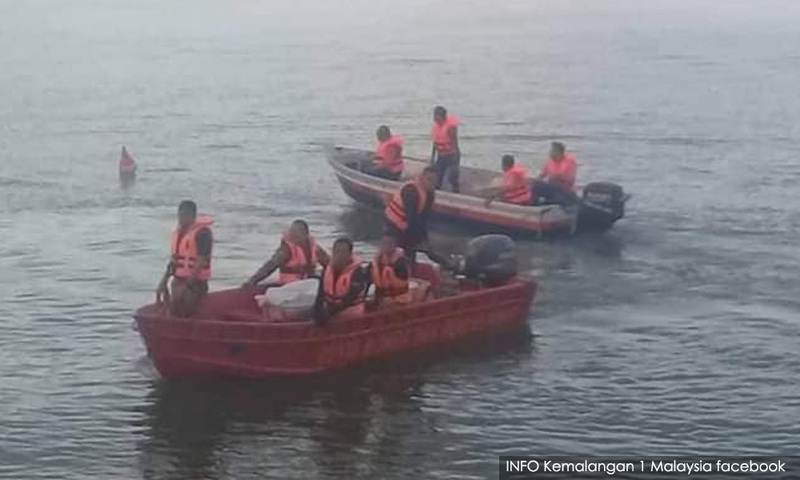 According to Nordiana, one of the passengers in the four-wheel-drive vehicle which plunged into a river in Pulau Warisan last Friday, the deceased was the first person who appeared to rescue the victims. She said she still remembered seeing Abdul Bari underwater trying to rescue her, which lifted her spirits. “The most memorable thing was he was very quick to save my three-year-old daughter,” she told reporters at the forensic unit of the Sultanah Nur Zahirah Hospital (HSNZ) in Kuala Terengganu today. Other passengers in the vehicle were her stepmother, Suryati Rosli, 37, and stepmother’s sister, Asmaa Rosli, 23, her younger sister, Safawani Jaafar, 11. It was understood that the late Abdul Bari helped to rescue three of them. Sharing her experience, Nordiana said the only thing in her head was death, but the first thing she did upon seeing Abdul Bari was to hand over her three-year-old daughter to him. “Everything happened too fast and all of a sudden, the vehicle was sinking. “After the car plunged into the river, my stepmother and I immediately opened the windows at both sides of the front seat, and at the same time I saw him (Abdul Bari) jump into the river to help,” she added. She said during the incident, he seemed exhausted but persisted, repeatedly jumping into the water, especially when several other rescuers had experienced muscle cramps. Nordiana, who was discharged from the hospital at about 10am today, met the family of the deceased and was seen embracing them and crying while repeatedly apologising to them. 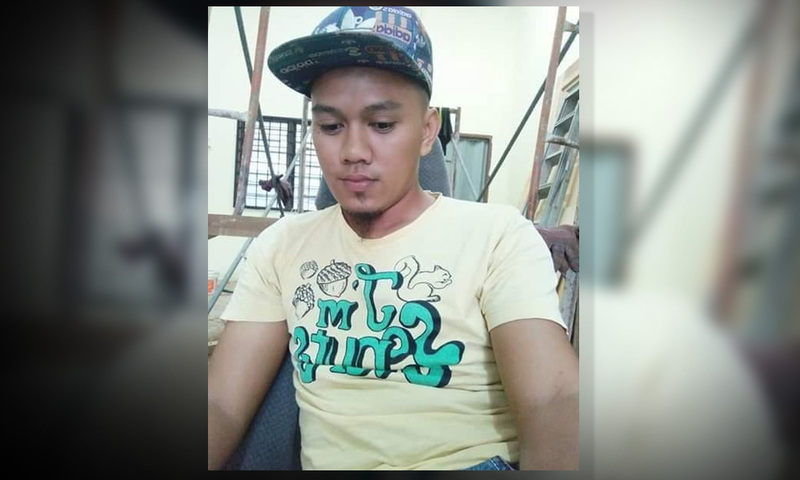 Abdul Bari's mother, Masitah Awang, 60, was saddened by the loss of her third from eight children, however, she was grateful that her son was found and safely laid to rest. She said her late son was not married, worked as a welder and was a cheerful and lovable person. “Although I can only see his body, I am grateful that he was found. We have been waiting at the scene since Friday night, and only returned home for a while early in the morning for the subuh prayers,” she added. Abdul Bari's remains were laid to rest at the Kampung Merbau Patah Muslim Cemetery at 2.30pm. The funeral was attended by nearly 500 family members, relatives and local residents. Prior to that, the funeral prayer was done at the same Mosque after the zuhur prayers.